I have updated the below eve mattress review in November 2017. This is to provide you with more accurate information regarding the eve mattress. The full review follows below. You can also visit my mattress reviews page for more options. 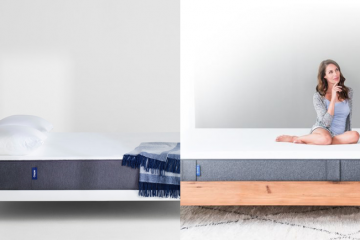 The eve mattress follows the “one mattress fits all” philosophy. 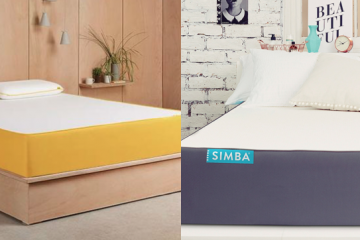 It is one of the first rolled mattresses that came in the UK market. It is a memory foam mattress that features a really cool design. Before I continue with the full review, I have to point out one very important thing! You have to give it 3-4 days before you make up your mind about whether it is a good choice for you! Like all memory foam mattresses, eve needs a few days before it fully decompresses and takes its true shape. It took me exactly 3 nights to fully appreciate it and I already feel better when I wake up. 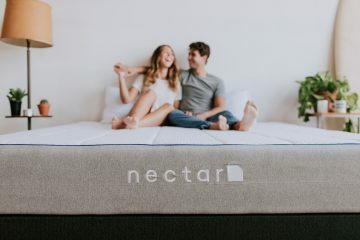 It’s time to move on to the full eve mattress review now. Top Layer: A 4cm memory foam layer which is designed to offer both support and comfort. 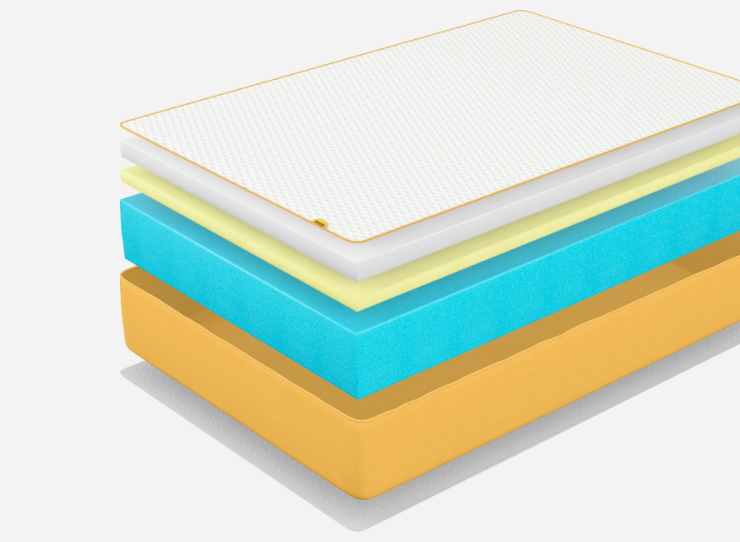 Middle Layer: A 3cm cooling foam layer which helps the mattress “breath” and allows airflow. 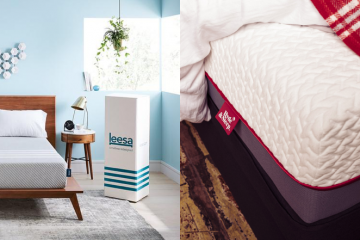 Bottom Layer: A 18cm supportive base layer that essentially is the foundation of the mattress holding the shape and the structure of the whole thing. The mattress is 25cm in thickness and is a quite heavy construction. You will definitely need two persons to move this around. 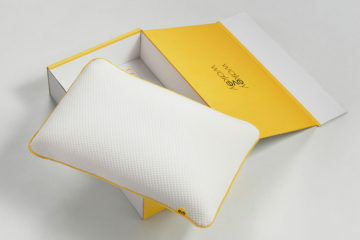 The cover of the eve mattress which is a polyester knitted cover that feels very soft in the touch. It is a strong and breathable material. The cover features yellow sides and honestly, eve has the best design I have seen so far. It is very fresh and young and I personally like it. You can unzip the cover and machine wash it at 40 degrees. This is always good to hear as I like to keep my mattress clean and fresh. Overall, they did a really good job with their cover and it is one of the best I have seen. The eve memory foam mattress is a medium to firm mattress. This is frequent with this type of mattresses in order to satisfy most people’s needs. After sleeping on it for about two weeks now I must admit that I am pretty happy with it. It is definitely way better compared to my old memory foam mattress. In terms of how firm it is, I would probably say that it is a 6.7 on a scale from 0 to 10 (with 10 being very firm). I will now talk about the different sleeping positions. Back Position – Lying on the eve mattress, I felt that the sinkage was ideal. The memory foam ‘hugged’ my back and it was very comfortable to lie there. My spine was in a nice form and my hips didn’t sink too much which gave me relief in the back pain area. Side Position – Turning sideways, eve responded very quickly. The memory foam adjusted instantly to my body and the sinkage increased. This is normal as more weight was applied in a smaller surface, my side. Support remained good and the spine was aligned properly. However, I felt that the sinkage was slightly higher to what I would prefer. I am quite heavy as a person so maybe this is to blame here. Stomach Position – Moving to my favourite position, I felt very nice. Hips were in the right place and my chest too. I mention these two body parts as this is where all the weight goes. The surface was very comfortable to lie on and overall I felt well supported. Finally, moving to the edge of the eve mattress, I felt that the mattress kept its shape. It is a solid construction and the edge support was more than good. Sharing my bed with my girlfriend, this element is very important so I recommend eve for those who have a partner. Overall, the mattress performed very well in almost every sleeping position. I believe that if I had a smaller weight, it would perform better in the side position. So do consider this before you make up your mind. 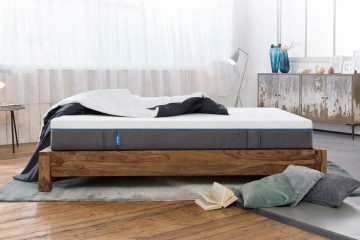 The eve mattress works with pretty much any type of bed frames and even without one if you want to just put it on the floor. In detail, the compatible frames you can use are; Sprung Slatted, Divan or Box Spring, Slatted base, Platform or Floor. 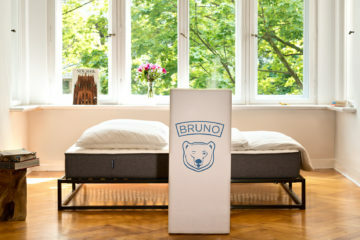 The mattress is available in many sizes including the EU which means you can use your old base. That is really important because bases usually last longer than mattresses. If you use a slatted base make sure you use a high number of slats. Eve offers Free Standard UK mainland delivery to all orders. They have a next day delivery service that will cost you an extra £20. The same cost applies if you want to get a Saturday delivery slot. They also offer an old mattress collection service that will cost you an extra £35, however, this will take place after the delivery of your eve mattress and not on the same day. The mattress comes packed in a carton box but you don’t need to keep the box even if you think you might return it. Make sure you recycle it though! The courier called me before the delivery to ensure that I was home. 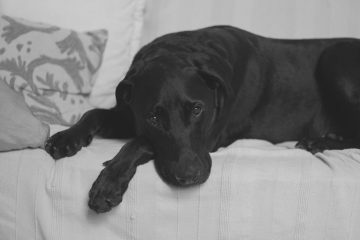 When he arrived he helped me place the mattress in my room. Overall, eve offered a really great service. 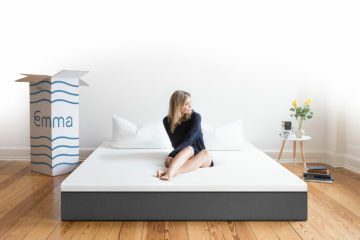 Like most rolled mattresses, eve comes with a trial period so you can try it before you commit to keeping it. 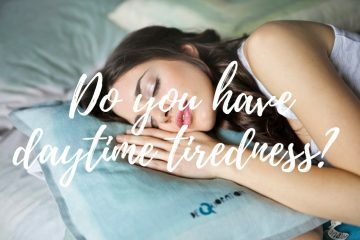 You have 100 days to try the eve mattress which is great! If you are not happy with your mattress all you have to do is talk to their customer service team. They will pick it up for free and will give you a full refund. The mattress also comes with a 10-year guarantee. This is another great feature that showcases how confident they are with their product. I only have the mattress for a few weeks so I don’t know if I will ever need the guarantee but as a consumer, I feel better knowing I am covered. Of course, make sure you read the T&C’s in order to know exactly what is covered and what is not. Eve is another company that has chosen to sell directly to their consumers. 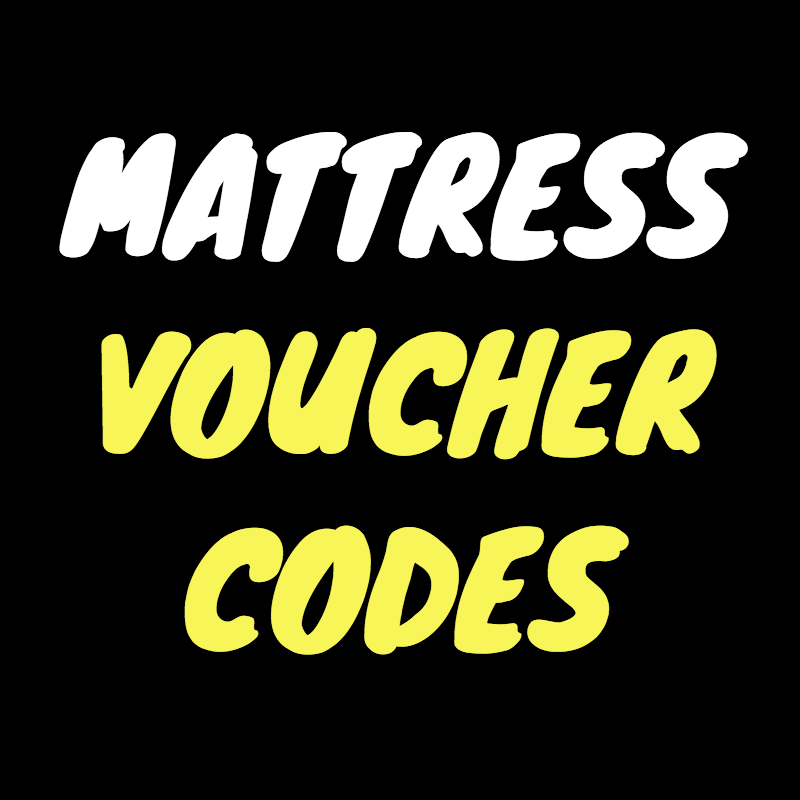 This means that you will get a better value for money mattress, unlike what you would find in the high street. 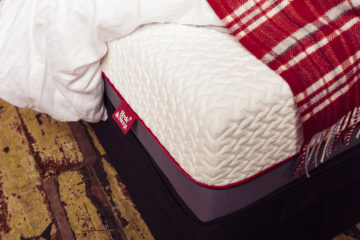 Eve offer their mattresses in 11 sizes! That is really impressive. The UK Single costs £349 and their biggest size (7×7 Foot) costs £949. If you decide to purchase the eve mattress, make sure you check my voucher code page for exclusive discounts! 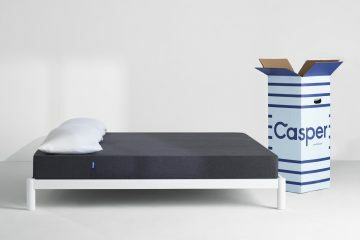 IS THE EVE MATTRESS FOR ME? A medium-firm mattress that is very comfortable to sleep on and is built with high-quality materials. A memory foam mattress that will keep you cool even the hottest days of the year. A mattress made in the UK that comes with excellent service and guarantee. 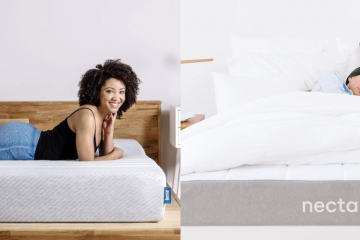 If you think that you are happy with the above features then you should definitely consider eve as your next mattress. 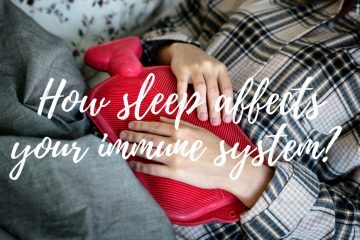 It is one of the best memory foam mattresses out there and I highly recommend it.